Crying Out Loud and Shubbak present Halka. Following their UK success with Taoub and Chouf Ouchouf, this hugely popular North African company has toured to festivals around the world. 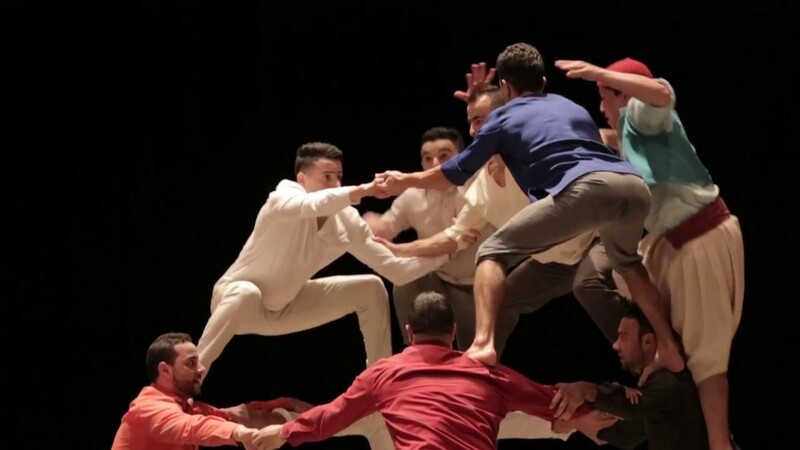 Halka is the latest production in which the 14 acrobats and musicians pay homage to their home city of Tangier, taking audiences to the heart of life in this ancient city. Halka is the Arabic word to describe the circle formed by a crowd gathered around street performers. 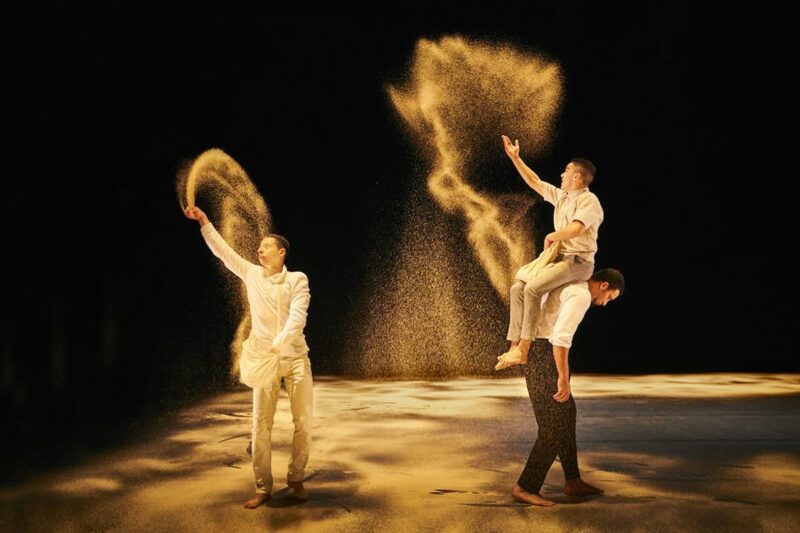 On a bare stage the acrobats offer us their perspective on Tangier, played with sensitivity, sensuality, intensity and humour. We are taken on a journey to their hometown, through busy market places, to cafés and the beaches on which they trained as children. Having worked with a number of international directors, Halka is the first production the collective has directed themselves. Halka, is available in different formats: indoor or outdoor, front-on or in the round. Wrap around activities can include: post show discussions, workshops and a video exhibition for foyers. 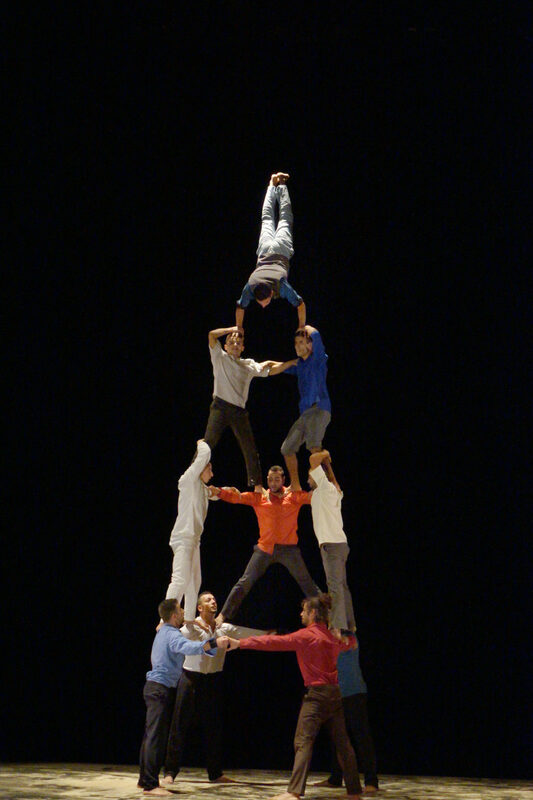 Discovered practising on their local beach by a holidaying producer, the Groupe Acrobatique de Tanger artists were partnered with French director Aurélien Bory. Together, they produced their first theatre show, Taoub, a piece based on their family history (the performers are all related). They’ve since gone on to work with Zimmermann & de Perrot on Chouf Ouchouf: a fractured window onto life in Tangier’s old quarter. 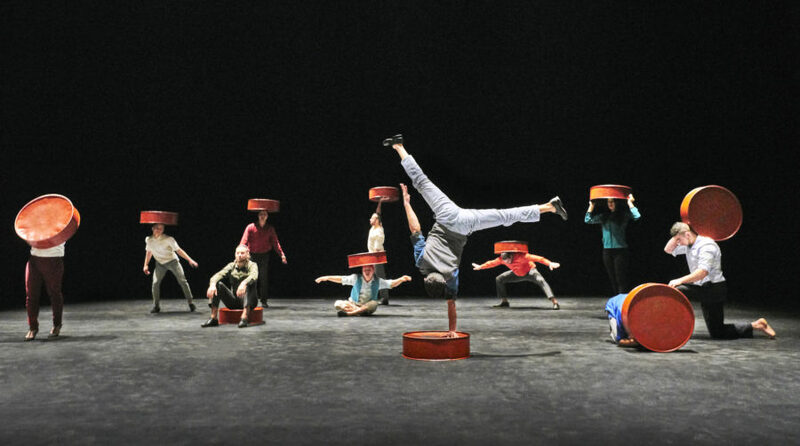 Whatever they do, the group’s work is informed by the rough, vernacular style of acrobatics that’s been passed down from generation to generation. 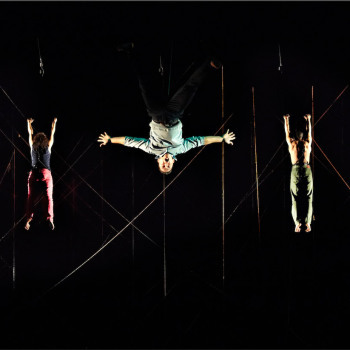 This journey, that started in 2003, has allowed the artists to shift from traditional to contemporary circus. They’ve mastered their acrobatic skills through performing acts internationally and now they’re the voice of a ground-breaking Moroccan style. 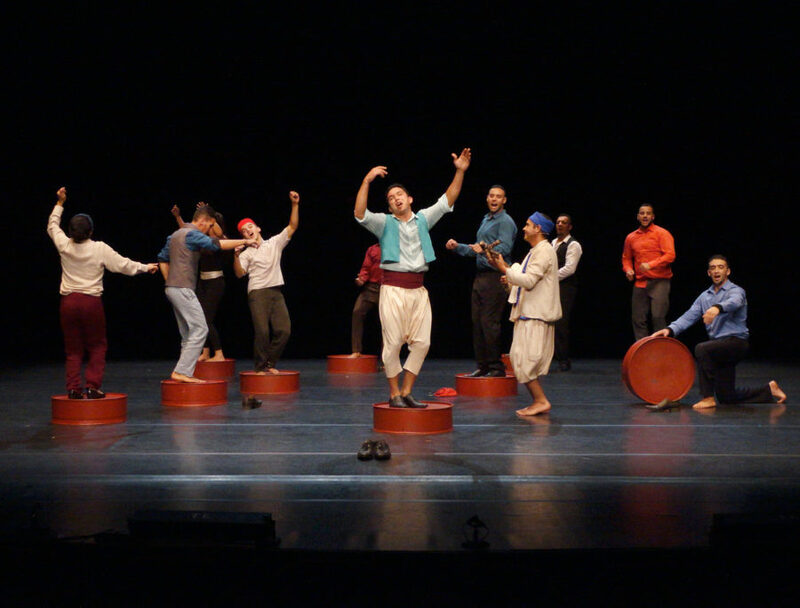 Shubbak is London’s largest festival of contemporary Arab culture. Led by artistic director Eckhard Thiemann and executive director Dan Gorman, Shubbak 2017 presented over 100 artists in more than 30 locations, from Tate Modern, Barbican, Sadler’s Wells, Young Vic, British Museum, Southbank Centre as well as smaller venues like Arcola, Hackney Showroom and Rich Mix. 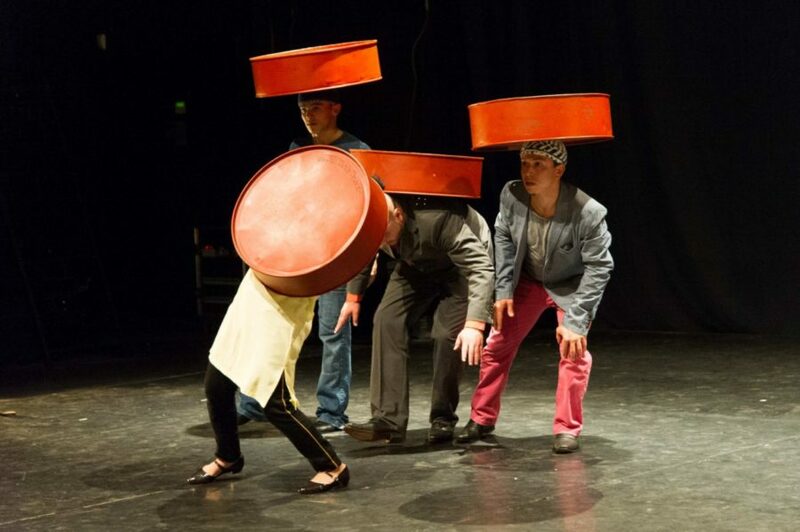 Shubbak regularly collaborates nationally and has toured to The Lowry, Salford and to Unity Theatre in Liverpool as part of Liverpool ArabArts Festival. Shubbak 2017 reached a live audience of over 50,000 people. 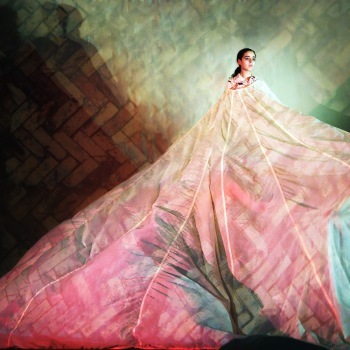 Shubbak 2019 will take place from 28 June – 14 July. Included on this page is a range of information that will help you to decide if this is the right show for your event or venue. Please enter your email address to receive the full technical specification including the touring party, minimum space requirements and the duration of the piece.